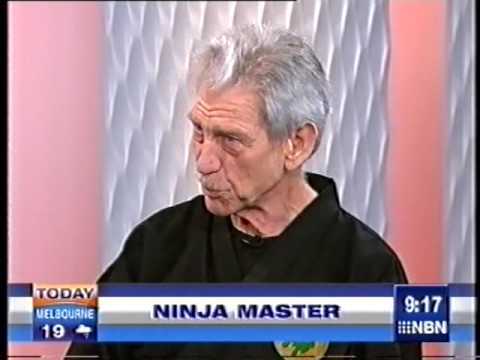 Ed Martin, 73 year old Ninjutsu master and fifteen dan, proves that age doesn’t matter in martial arts. Despite his advanced age, he still has the moves that even younger opponents have a hard time keeping up with. Being an elderly himself, he acknowledges the importance of learning how to defend oneself. 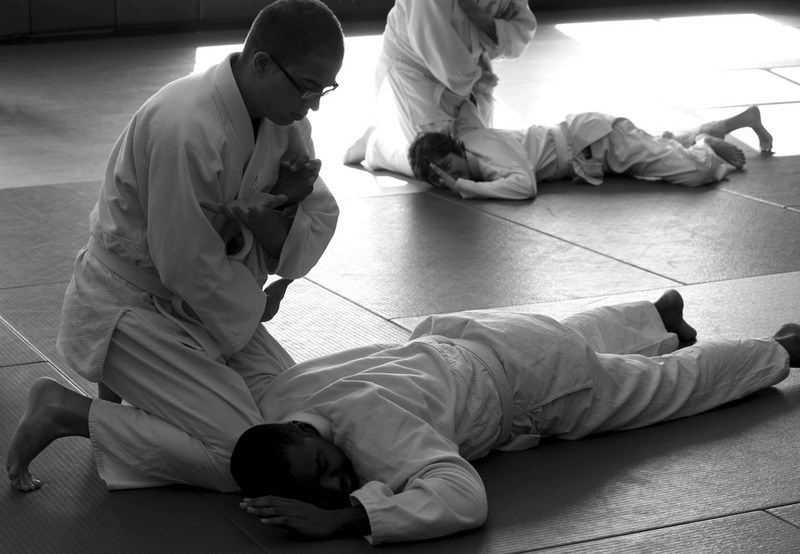 Today, most people invest time and effort to learn martial arts for various reasons. 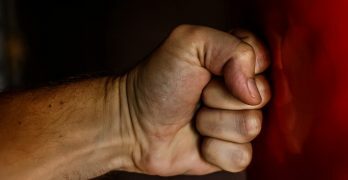 However, self defense is growing to be popular among the elderly. Presently, Ed shares his deep knowledge of martial arts not only to the interested young but also to the elderly. 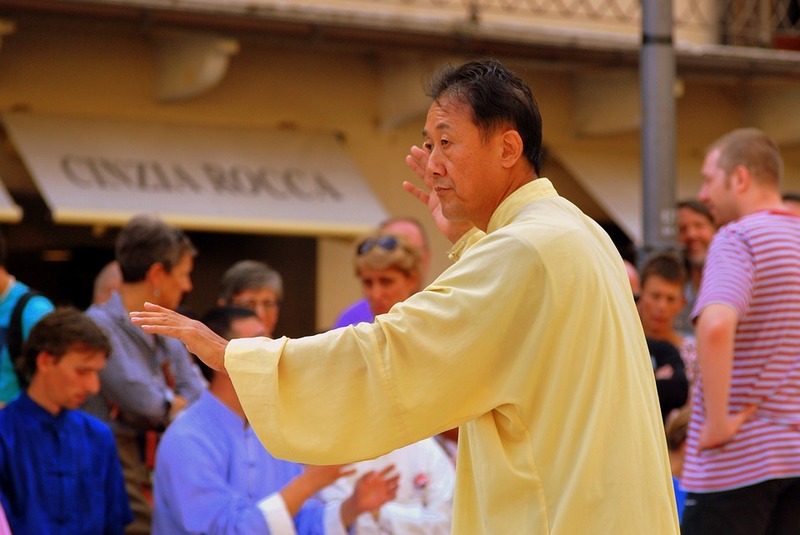 He teaches older people to use what they have in order to defend themselves against attackers. 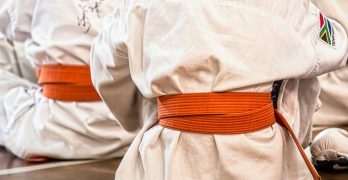 In the video, he states that martial arts doesn’t only require size and strength but above all knowledge. Therefore, even simple things such as an umbrella or cane can be used for self defense by the elderly. Shihan Ed Martin demonstrating self defence techniques on Channel 9’s Today Show. Cane Fu: Self Defense for the Elderly Health Benefits of Tai Chi for the Elderly 98 Year Old Judo Master Still Teaching Grand Master Bautista Has Been Teaching Martial Arts For Over 40 Years!